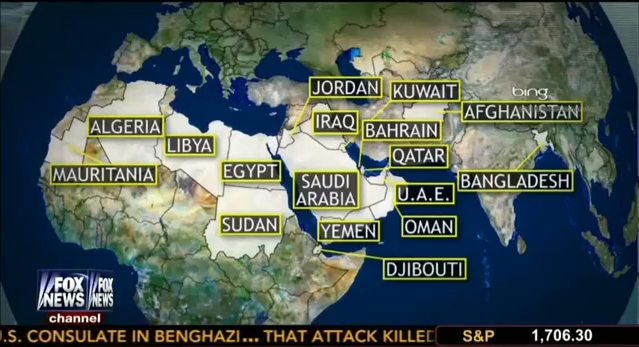 Fox News Contributor and Middle East expert Lisa Daftari on Fox News’ Your World with Neil Cavuto, weighing in on the recent Al Qaeda threat and subsequent embassy closings throughout the Middle East and North Africa. How active is Al Qaeda? How large of a threat are these Al Qaeda cells and what’s next for the US?